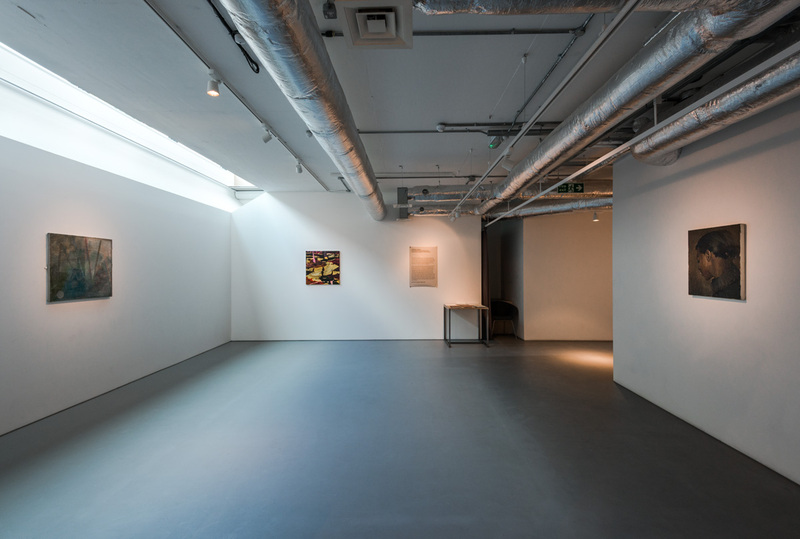 DISPLAYS Artist Talk – Three Women Painters: Phoebe Unwin, Clare Woods and Lynette Yiadom-Boakye from Contemporary Art Society on Vimeo. 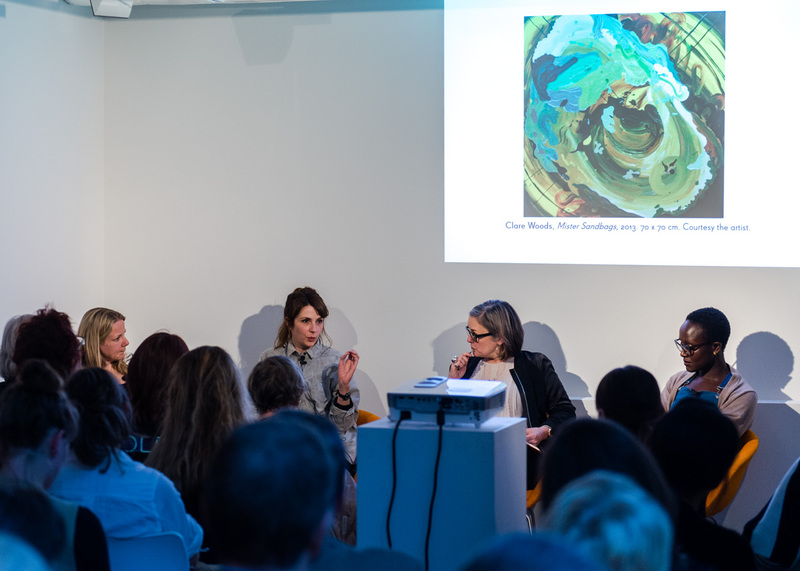 Phoebe Unwin, Clare Woods and Lynette Yiadom-Boakye talk with Contemporary Art Society director Caroline Douglas at the Contemporary Art Society on 15 May 2014. Showcasing new paintings we have recently purchased for museums, this display provides a unique opportunity to compare and contrast the work of these three prominent female artists. 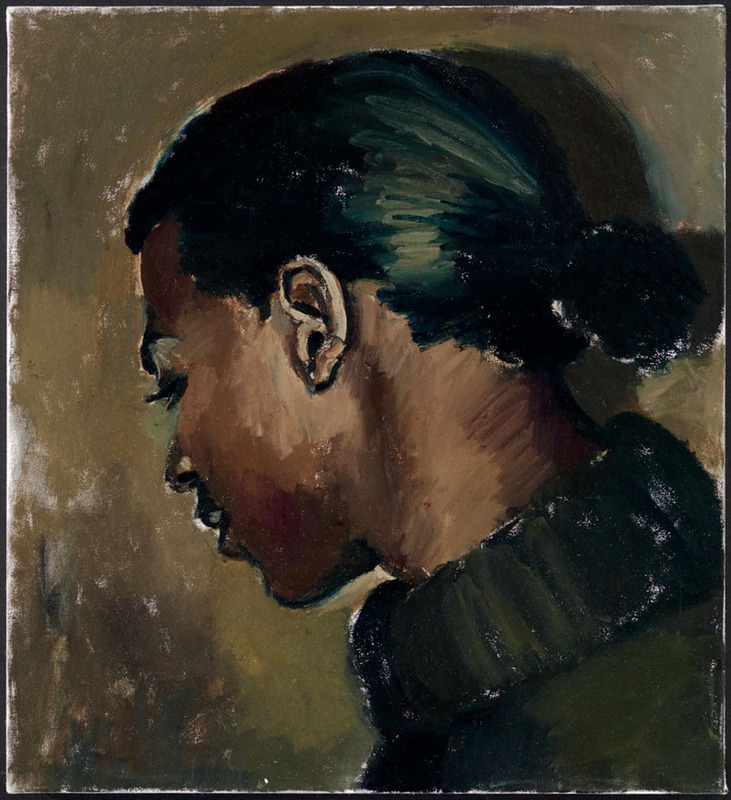 To Tell Them Where It’s Got To by Lynette Yiadom-Boakye was presented to Plymouth City Museum & Art Gallery, which has a strong holding of works by English artists from the 19th and 20th centuries, including ‘traditional’ portraiture. 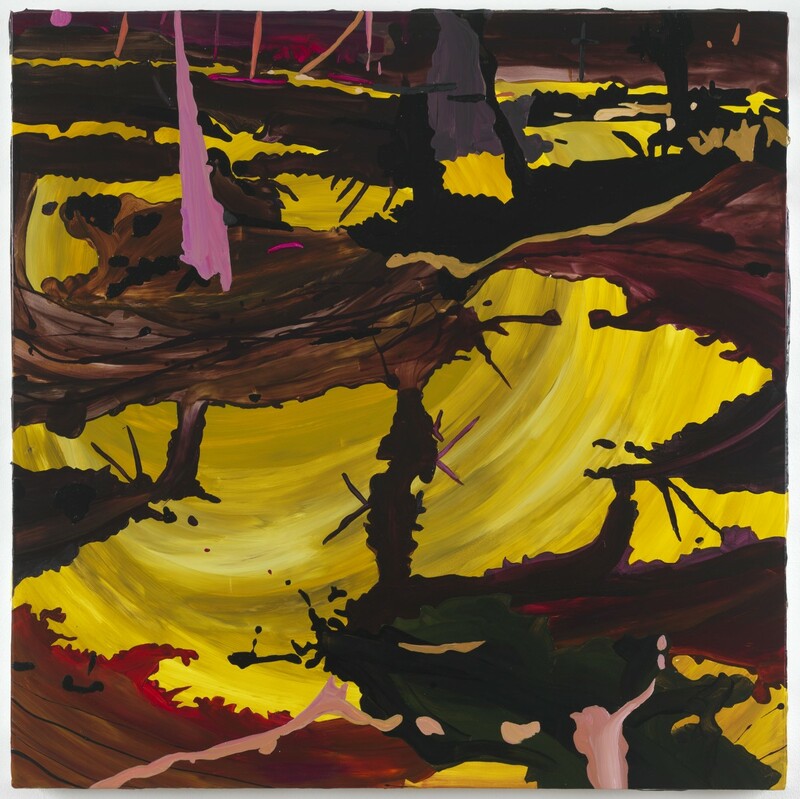 Clare Woods’ landscape painting, Obscene Porridge, was purchased for Tullie House Museum & Art Gallery, Carlisle. The museum’s rural surroundings have made landscape a key feature of its collection. Concrete Ball by Phoebe Unwin was purchased by the Contemporary Art Society for Southampton City Art Gallery. 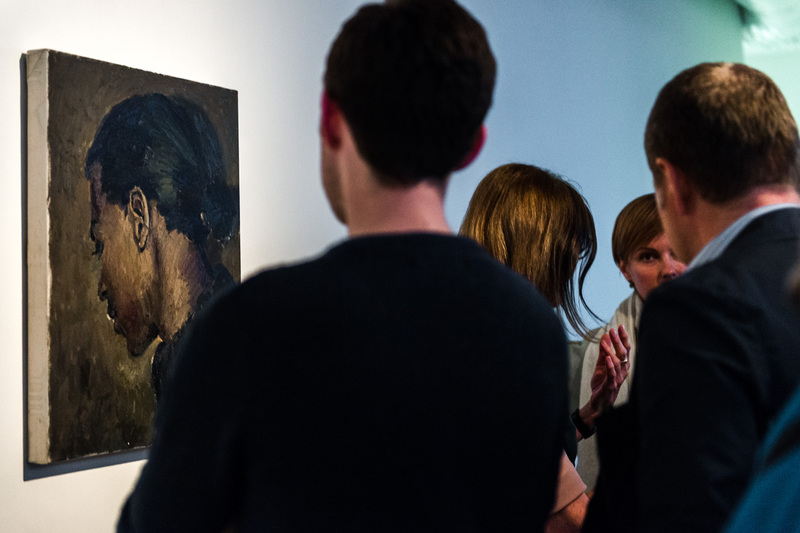 At the core of Southampton’s collection is British 20th century and contemporary painting and sculpture.